Product prices and availability are accurate as of 2019-04-21 01:40:45 EDT and are subject to change. Any price and availability information displayed on http://www.amazon.com/ at the time of purchase will apply to the purchase of this product. 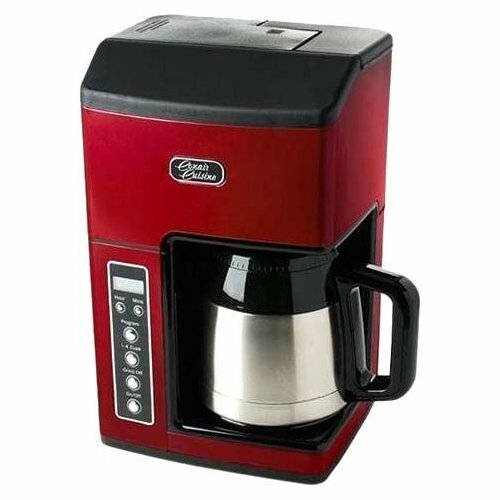 With a built-in grinder, this Conair Cuisine Grind & Brew CC-10FR coffeemaker allows you to easily enjoy fresh coffee with robust flavor. The double-wall thermal carafe helps ensure that coffee stays hot until you're ready to serve.